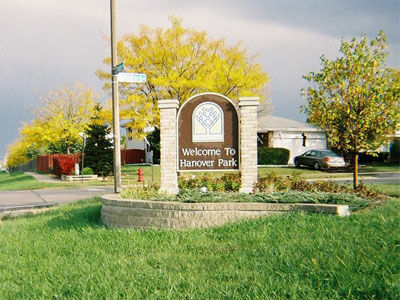 Hanover Park is located in DuPage and Cook Counties. This town has a thriving center for business and industry including the Mallard Lake Business Park. This city is known for it's wonderful community centers such as the Safari Springs Aquatic Center. Hanover Park is also home to the Centre Court Athletic Club which showcases 10 indoor tennis courts, 3 racquetball courts and a fitness center.